It's been a long, hot day. First a morning of yard work, then three hours helping coach the kids' baseball and soccer games, followed by the weekly shopping. Now you're finally heading home with a week's worth of groceries to unload and put away. You're tired and thirsty, cranky with your family, and wincing at the throbbing in your temples. You could also be experiencing the first symptoms of dehydration, which is far more common than most people realize. Right now is a good time to focus on ongoing fitness practices that can help to keep us healthy all year long. One daily practice you may want to consider is Tai Chi. Tai Chi is a series of physical postures, or "forms", which are linked slowly and precisely by meditative movement. It originated in China more than 1,000 years ago and is considered a martial art that is practiced primarily for its health benefits, including reduction of tension and stress. It's a beautiful summer morning and you head to the beach. By mid-afternoon you're on your way to the ER. What went wrong? Odds are, you thought the sun was your friend. But too much of a good thing can make you sick. 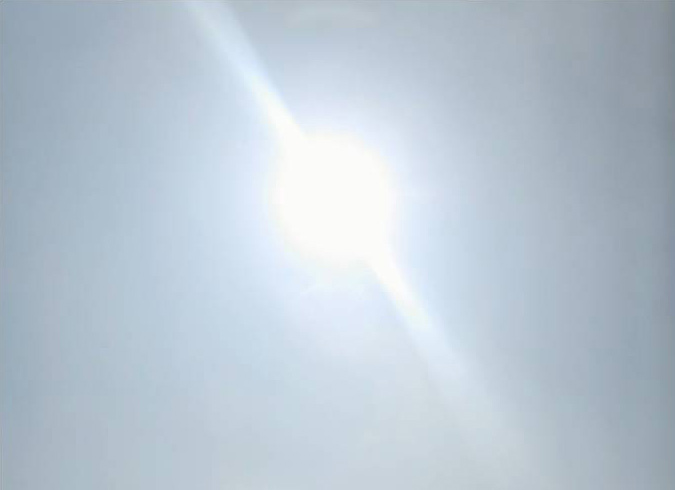 The most common sun-related problem is sunburn. Fortunately the risk of sunburn often chases us inside before we suffer an even worse fate. Sunburn is indeed a burn, caused by the ultraviolet rays of the sun, both UVB and UVA. The superficial layers of your skin are actually cooked and start leaking fluid, like a sizzling steak. Once the damage is done there is no medical cure except to allow your body to heal itself. Pain medications and cool compresses may relieve the discomfort, but do not speed healing. Do yourself a favor and leave your sunburn alone. You don't want scarring from peeling a deep sunburn, or infection from opening the blisters. Certainly prevention is the best answer. Avoid direct exposure to the sun between 10 and 4 p.m. Always use a sunscreen of SPF 15 or higher, and apply it to all sun-exposed areas a good half hour before exposure. Even sunscreens that claim to be water resistant should be reapplied every few hours after sweating or swimming. When the core of your body becomes overheated, not just the skin, the danger becomes much greater. The body core can become overheated due to direct sun exposure on a hot day, or other high temperature environments, especially when physical activity is involved. Below 80 degrees Fahrenheit this rarely happens. Above 130 degrees F the danger is extreme. Between 80 and 130 degrees the danger rises dramatically. The body becomes overheated from a combination of internal heat production (as in fever) and external heat. In order to maintain a normal body temperature the body must be able to get rid of excess body heat. Think of your car engine, for example. If the fan goes bad or the water leaks out, it will overheat. Similarly, if the body cannot be cooled through a combination of evaporation (sweating), convection (a cool breeze), conduction (cold packs or cool water, or radiation, it, too, will become overheated. A car that overheats will start sputtering and steaming, and eventually quits working. So will your body. The first symptom you are likely to experience is heat cramps, which generally occur in the calf muscles or abdominal muscles. Stretching your muscles before exercise and keeping yourself hydrated with a sports drink such as Gatorade can help prevent heat cramps. If they do occur, stop exercise, cool your body, and if you haven't done so already, drink some Gatorade. Heat exhaustion occurs when the body loses too much water and/or sodium. Core body temperature is usually between 100.4 and 104 degrees F. Again, an adequate intake of sports drinks can help prevent heat exhaustion. In addition to heat cramps, you may experience light-headedness, confusion, headache, nausea, vomiting, and lack of urination. For milder symptoms, immediate cooling with fans or water is helpful. However for severe symptoms, especially disorientation, other mental symptoms, or a rapid heart rate, you should seek immediate medical attention, where a doctor can check your electrolytes and provide the proper balance of replacement fluids through an I.V. The worst case scenario is heat stroke (sun stroke, if due to the sun). Heat stroke can be deadly, especially if treatment is delayed. At an internal temperature of 104 or above the internal organs stop functioning properly. Therefore, heat stroke is a medical emergency - call 911 immediately. Symptoms of heat stroke can occur even when a person is not sweating. Confusion is common, which may delay recognition of the problem, especially in the elderly. Persons suffering from heat stroke should be moved to a shady area and excess clothing should be removed. A heat stroke victim should be doused with water and/or fanned, and ice packs should be applied to the armpits, groin, and neck until professional help arrives. In summary, avoiding hot environments and keeping well-hydrated are the answer to preventing most heat and sun related problems. Don't plan to run a marathon on a hot summer day, especially if you are not conditioned to the heat. Keep an eye on granny, in particular if her home is not air-conditioned. Don't leave your children or pets in the car where the sun can bake them. Preventing the problem in the first place is the key to avoiding life-threatening illness. This question came up again recently, and it's been a frequent one over the years. Should treatment for a sprained ankle include cold or warm applications? 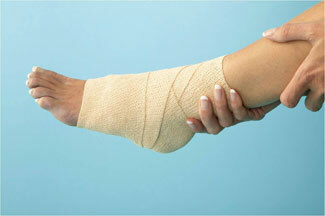 A sprained ankle is considered an acute injury, and can include both pain and swelling. Once it's been determined that the injury is actually a sprain and not something more severe, cold therapy with ice to the site is the treatment of choice, even if initial application is delayed by as much as 24 hours. Here’s how it works. The cold acts as a vasoconstrictor (a fancy phrase that means it tightens blood vessels) and thereby reduces the swelling in the ankle; in theory, it should also decrease some of the pain. Ice to the affected area should be used for up to three days. Heat is usually applied for chronic injuries (they go on for a longer period) that have no inflammation or swelling. Another aid to faster healing is to keep the affected foot elevated and stay off of it as much as possible, as this helps to promote healing. Bottom line: Staying cool is the rule of thumb when dealing with minor ankle sprains. Copyright © Christine Hammerlund – 2011. Christine Hammerlund is a registered nurse and the owner of Assured Healthcare, a healthcare staffing service headquartered in Gurnee, Illinois. Cheerleading is not a simple exercise in hopping around and yelling "Go, Team!" It is a team sport that requires agility, physical coordination and qualified supervision to ensure the well-being of participants. If you have daughters and sons who are involved in the sport, make sure that you check that coaches are trained and have stringent safety rules that are consistently followed. Press your kids not to miss practice as practice builds confidence and trust. Finally, new routines should always be evaluated by the coaching staff. If you are not involved closely in your children’s activities, it’s a mistake. Cheerleading continues to cause more serious and deadly injuries by far than other primarily female-oriented sports. Researchers have long known how dangerous cheerleading is, but records were poorly kept until recently. An update to the record-keeping system last year found that between 1982 and 2007, there were 103 fatal, disabling or serious injuries recorded among female high school athletes, with the vast majority (67) occurring in cheerleading. The next most dangerous sports: gymnastics (nine such injuries) and track (seven). Cheerleading — not basketball, not softball, not even field hockey or ice hockey — is by far the most dangerous high school sport. Cheer accounts for 65 percent of all catastrophic injuries in girls’ high school athletics, shows a recent report by the National Center for Catastrophic Sport Injury Research at the University of North Carolina. That’s especially striking considering cheerleaders make up just about 12 percent of the 3 million female high school athletes in the U.S.
Nearly 30,000 cheerleaders are treated in emergency rooms each year, according to national estimates by the Consumer Product Safety Commission. Many of these kids — the average age treated in the ERs was 14 ½ — go home and heal; some never do. 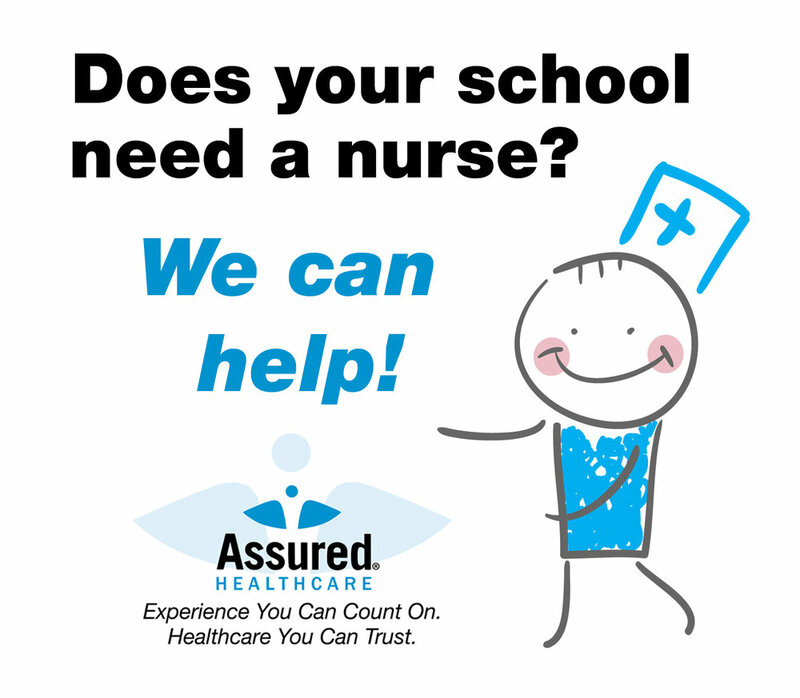 Copyright © Christine Hammerlund – 2010.Christine Hammerlund is a registered nurse and the owner of Assured Healthcare, a healthcare staffing service headquartered in Gurnee, Illinois.